TP Valve - Changzhou Sunnergy Energy Technology Co.,Ltd. 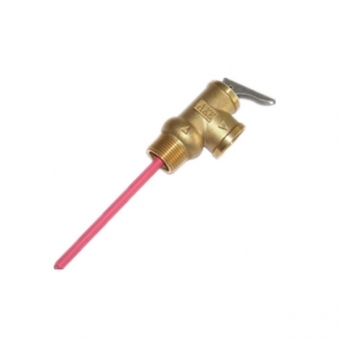 Temperature and Pressure Relief Valves is suitable for Installing at the Pressurized solar water heater,gas heater, electric water heater , water heater of fuel, heat pump water heater , sensitive function heater, etc. various kinds of heaters( such as the boiler) and hot water containers . The valve will be opened at the set temperature and pressure to protect the water tank.